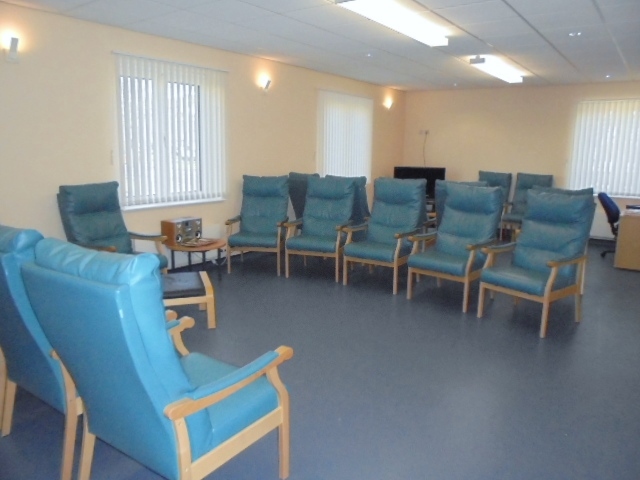 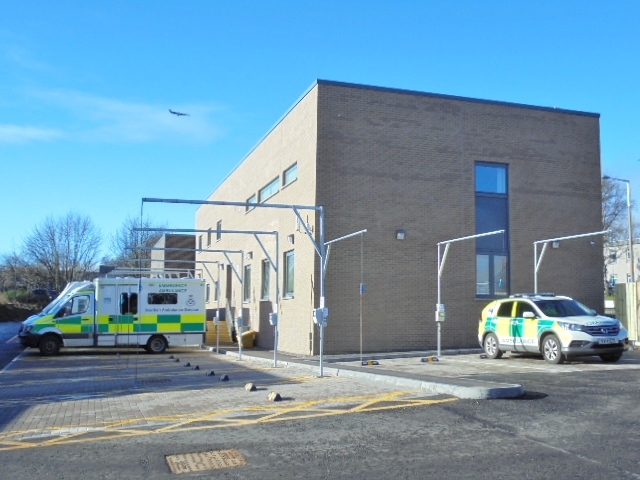 This recently completed project was officially opened on 4th March 2016 by the Health Secretary and is now operational. 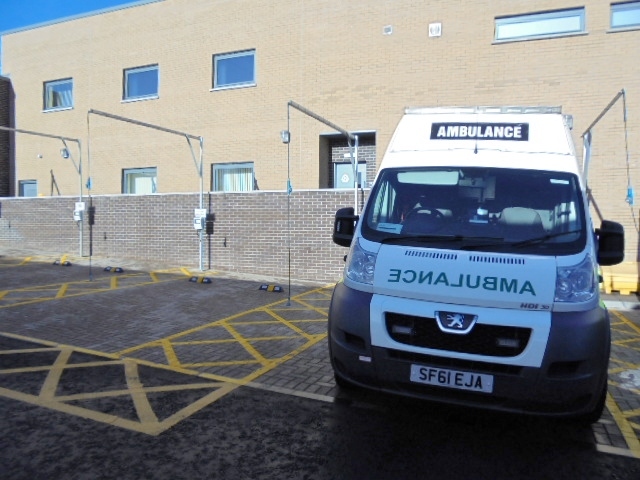 Works comprised the demolition of the existing ambulance station building and the construction of a new two storey steel frame ambulation station constructed with non-load bearing metal stud partitions, incorporating an ambulance wash bay facility. 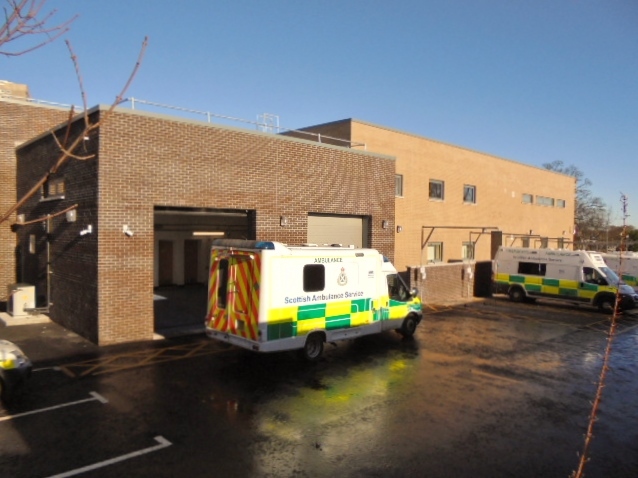 The new centre on Ashgrove Road West will accommodate 105 staff with seven emergency ambulances, two paramedic response units, a specialist neonatal ambulance, a Bariatric Support Vehicle and 15 patient transport ambulances. 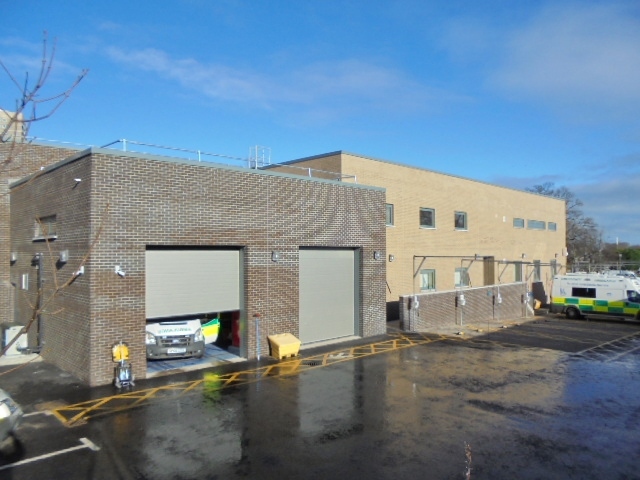 Re-configuration and re-surfacing of the existing car park area, including retaining walls, perimeter kerbing, landscaping, new boundary fence and all ancillary works and services were also included within the construction works. 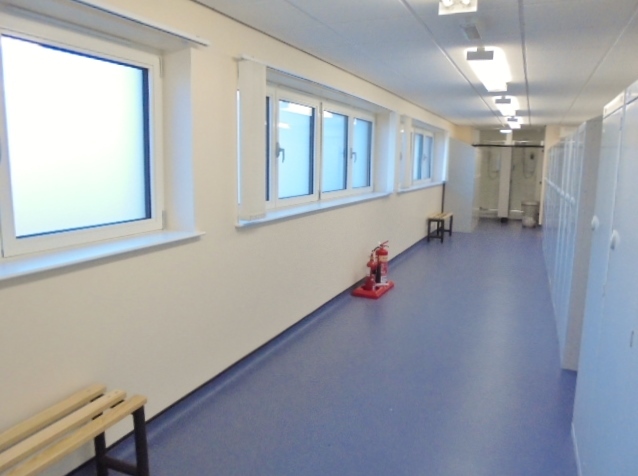 Considerate Constructor Scheme awarded the project with a “Beyond Compliance” Certificate.